The new car’s performance increases with its 6.5-liter V12 producing 750 horsepower. To put that in perspective, my daily driver, a VW GTI, weighs about the same, but produces 200 horsepower from a 2-liter 4-cylinder engine. 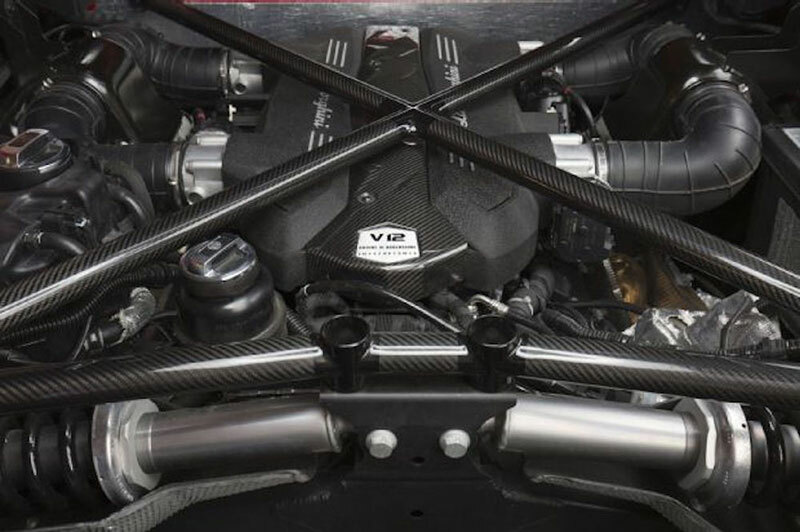 The V12 does this without any turbos or superchargers—just brute force, delivering 510 pound-feet of torque coming from a V12 engine. The Aventador puts all that power to the ground via a 7-speed ISR semi-automatic transmission, and a full-time 4WD system on an adaptive Magneto Rheological suspension. It scoots from zero to 60 miles per hour in less than three seconds. 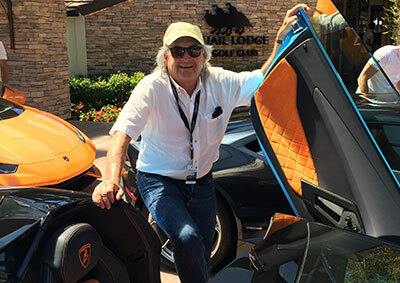 Lamborghini wanted me to experience the Aventador in Monterey, so they threw me the keys, pointed me out to the Monterey hills and said, “Have at it. Just bring it back in one piece.” It’s not everyday that I get solo time in a $530,000 car on my favorite twisty roads. How could I say no? The Aventador’s ingress is provided via signature scissor doors. 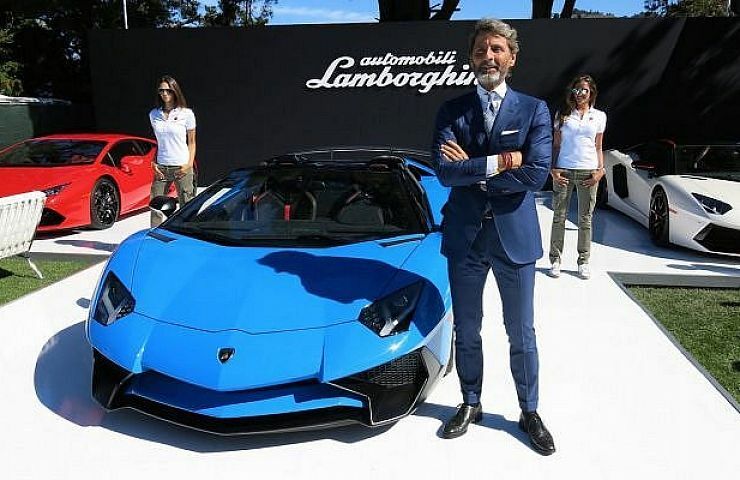 Lamborghini is now part of the Audi family, and it shows in the refined electronics, switchgear, and fit and finish. But there’s no mistaking the Lamborghini stance: you are sitting way low, and rear view vision is almost non-existent. Starting the car is easy. Put your foot on the brake, flip up the red cover, and push the start button: you are instantly enveloped in an otherworldly V12 sound coming inches from your head. This Aventador kindly provides a power rear window that let’s the engine’s full howl fill the cabin. On the road, power delivery was instantaneous—like I had a Saturn V rocket strapped to my body. Grip is incredible. The traction controls keep everything in place, with optimum power optimum in any driving situation. Even with my eyes pushed back in my skull, and my lungs struggling against the G-forces, I didn’t come anywhere near the limits of this Lambo. 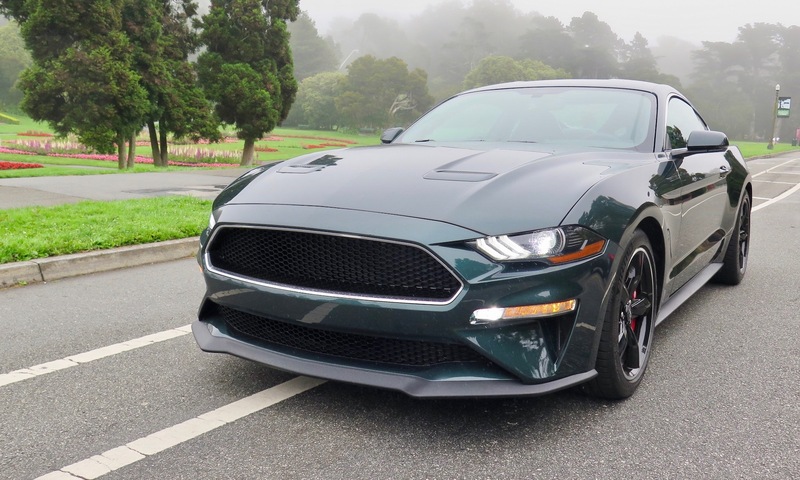 While I did not get to test its advertised top speed of 217 mph, let’s just say that a triple-digit speedometer reading comes up with no effort.